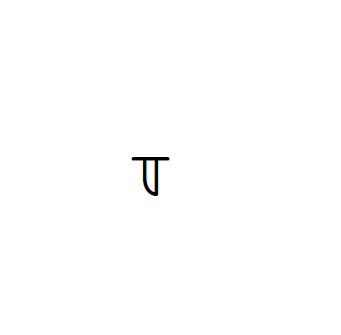 How can I get \tau to be like the real number symbol \Re similar to the ones in the attached photo. Not the answer you're looking for? Browse other questions tagged symbols amsmath or ask your own question. How to specify variant tau? How to type Big And symbol?